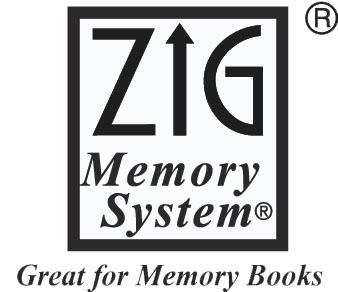 Zig Watercolor System Art and Graphic Twin RB+F GRAY COLORS 12VGR* at Simon Says STAMP! 12VGR This item is on reserve until If you would like to reserve this item now, you may purchase it now with the rest of your order. We will hold your order now and ship your entire order as soon as this item is back into stock. If you would like your order to ship now, please place this item on a separate order. Success, Zig Watercolor System Art and Graphic Twin RB+F GRAY COLORS 12VGR* has been shared! Water-based dye ink that is odorless, xylene free, and suitable on paper. Dual Tip makers. Contains Brush tip and a bullet tip that is approximately 0.8mm. Contains a set of twelve in the following colors: 074 Dark Gray, 081 Dawn Gray, 082 Slate Gray, 083 Blue Gray, 084 Pale Gray, 085 Green Gray, 087 Gray Brown, 800 Cool Gray 1, 803 Warm Gray 2, 805 Gray Tint, 815 Warm Gray 9, and 890 Natural Gray.